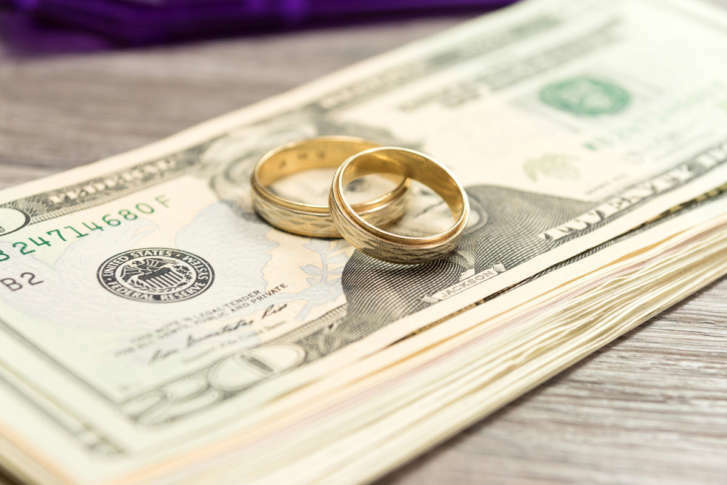 You may have heard that alimony payments are no longer deductible for federal income tax purposes. But you might still be able to deduct it from your state income taxes. 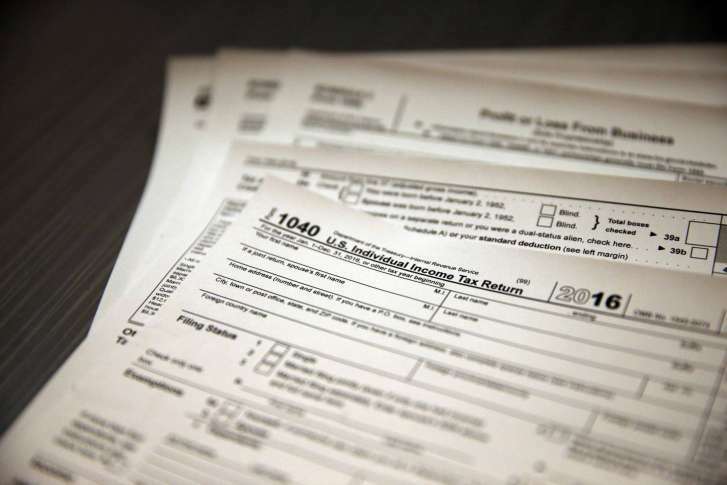 Here’s what you need to know if you’re newly divorced and filing taxes. 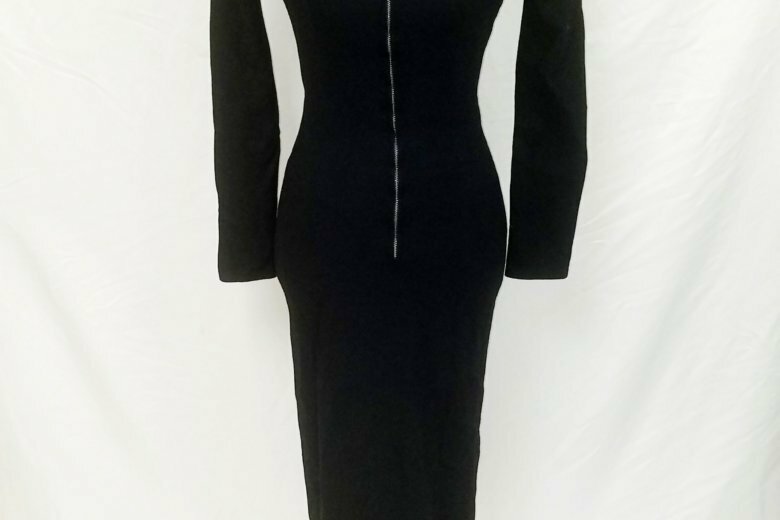 The black dress that a distraught Marilyn Monroe wore to a 1954 press conference announcing her separation from baseball legend Joe DiMaggio less than a year after she married him is going up for auction. On My Take, Clinton Yates speculates on Amazon founder Jeff Bezos’ divorce announcement. Former Virginia Gov. 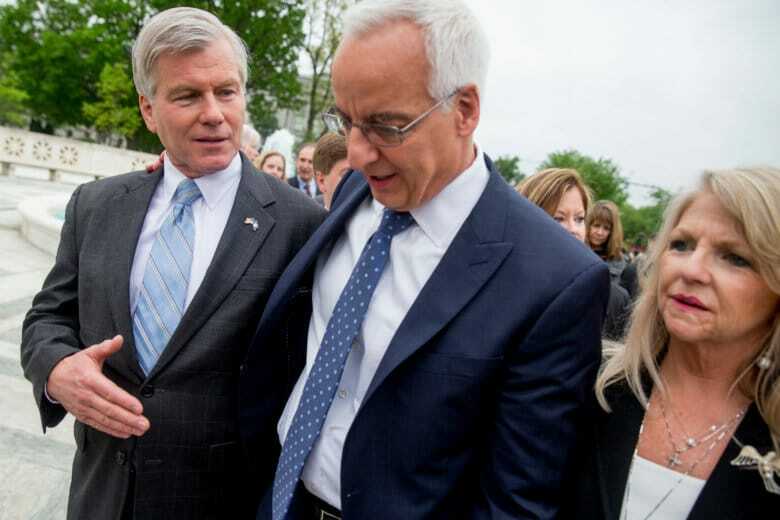 Bob McDonnell and his wife Maureen were convicted of corruption and then cleared by the U.S. Supreme Court. 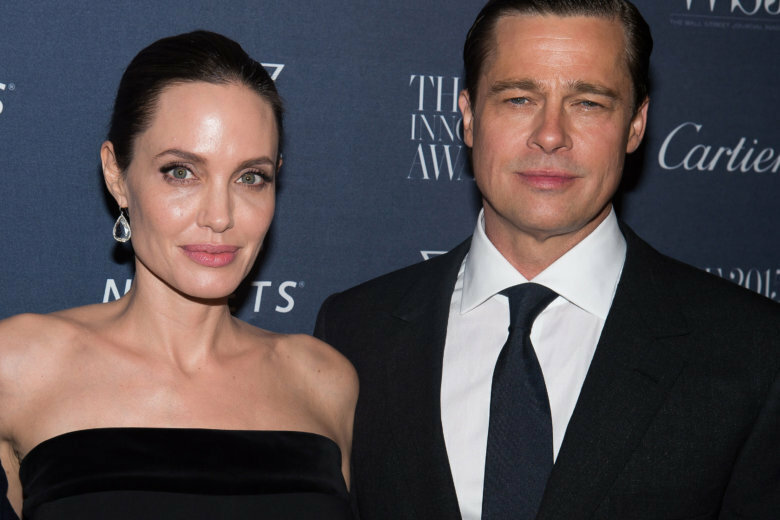 Angelina Jolie and Brad Pitt are taking their fight for custody of their children to court. A trial is set to begin on Dec. 4, according to court documents obtained by CNN. 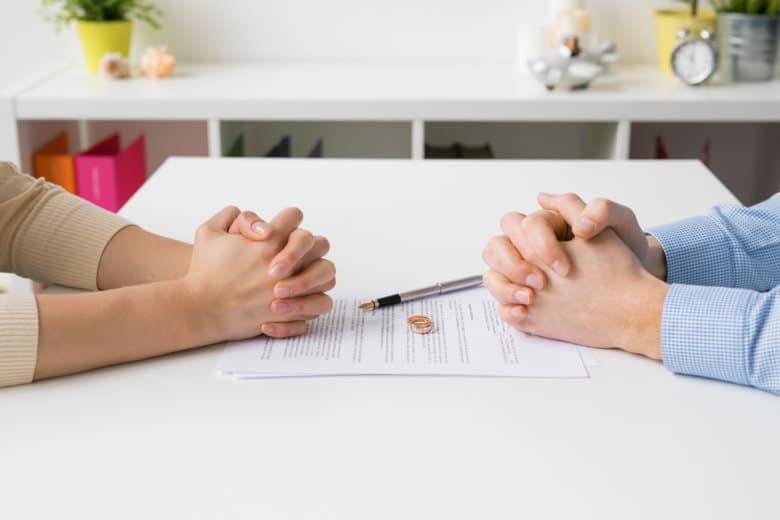 If you’re contemplating divorce, or in the middle of negotiations, this may serve as a good checklist to help you avoid the more common mistakes. 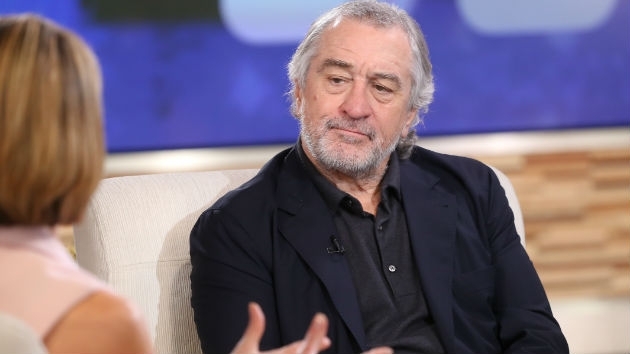 Gender equality has come to divorce court, with an increasing number of soon-to-be ex-wives on the hook for alimony and child support, even if they have primary custody. 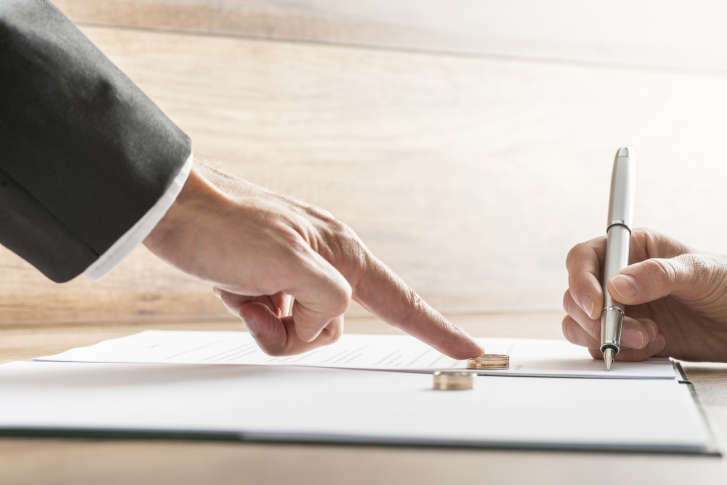 When the new tax law goes into effect on Dec. 31, 2018, alimony deduction will disappear, prompting new challenges in negotiating divorce terms. Divorcing? Should you divorce your home, too? 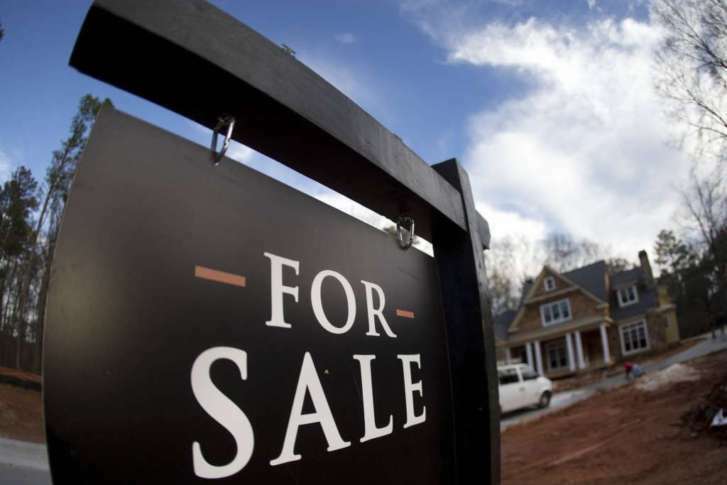 There’s no right or wrong answer to whether you should sell or keep a house during or after a divorce, and what you decide depends on several factors. 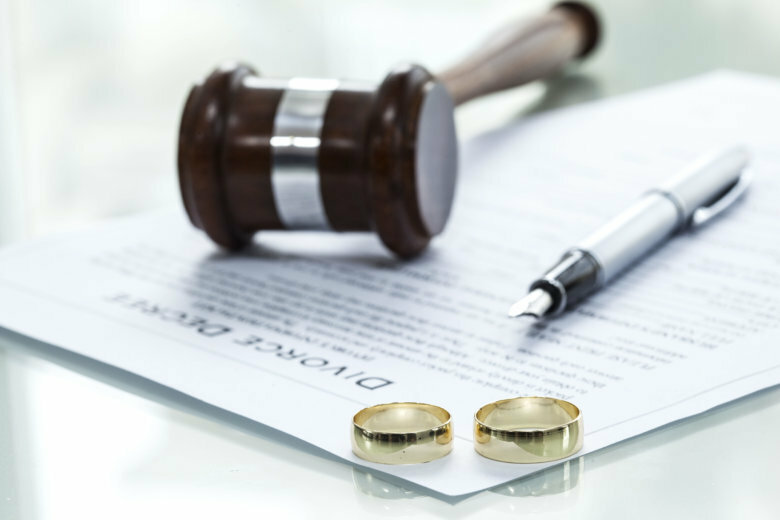 Deciding to end a marriage is never an easy decision, but choosing the right divorce attorney may ease the process. Financial adviser Dawn Doebler shares tips on finding an attorney to represent your needs. Women navigate many changes in their life when transitioning from being married to becoming single again. 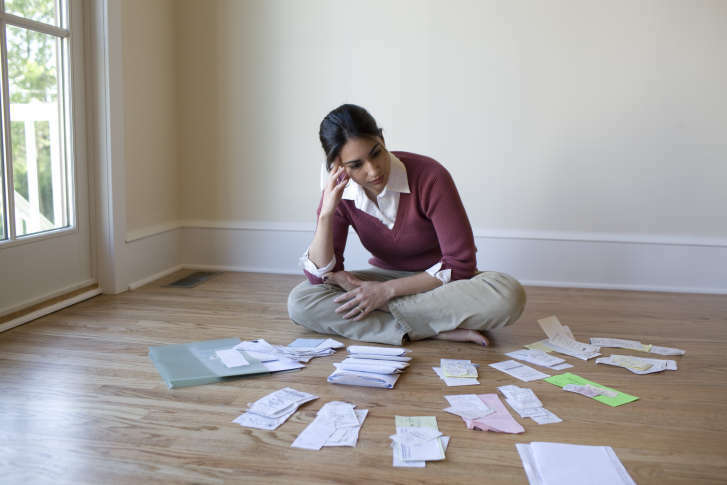 Amid all this change, it’s easy to lose sight of some of the subtler aspects of your finances — namely, your taxes. 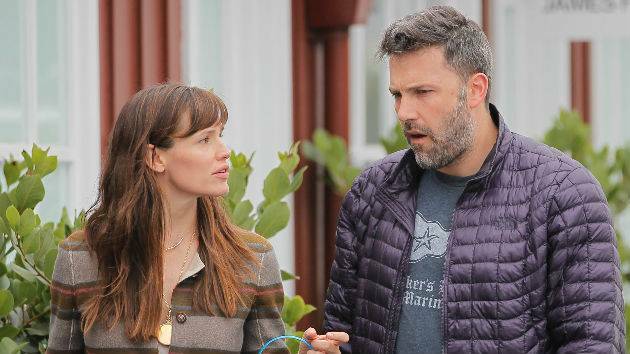 Ben Affleck and Jennifer Garner have decided their divorce isn’t working out.